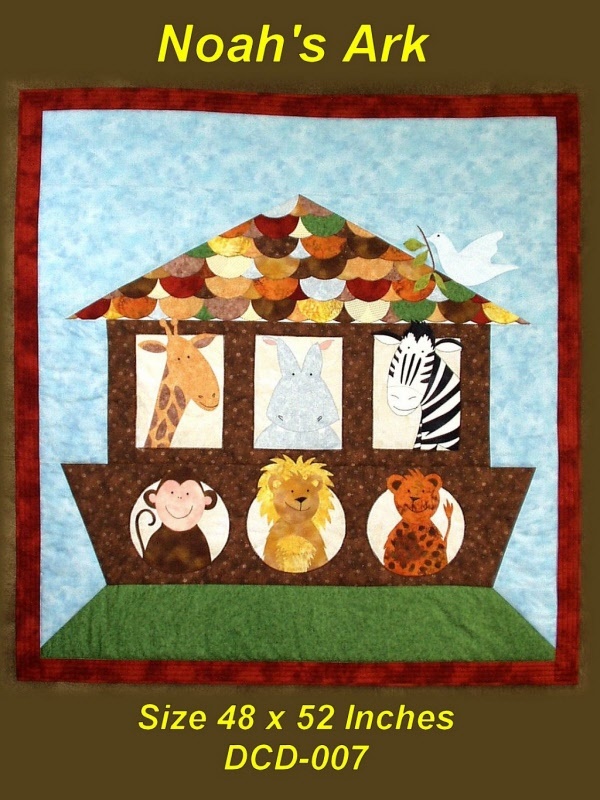 What a beautiful wallhanging, quilt or playmat for that special child in your life. The technique is simple fusible applique and the pattern gives you all of the instructions and templates for all of the animals. The quilt measures 48x52 inches.